Please pardon the dying terminologies in this post, but it feels like the end of the world (days ahead the Mayan December 21, 2012 prophecy -- or sham). I am dying inside for any Game of Thrones updates and someone must have heard my wish that it finally came true. Presenting the first vlog from the production of Game of Thrones Season 3. This is a two-minute video that features the thoughts and styles of the people behind the show's art direction, giving glimpses on the future of the series. My goodness! 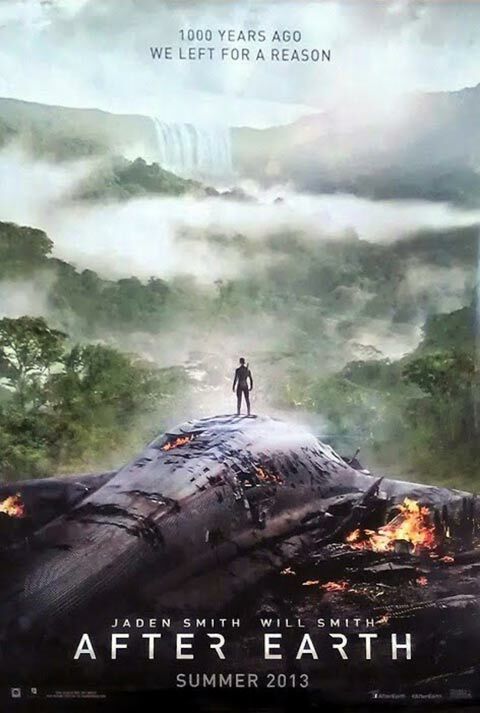 New scenes, new characters and new locations! What more can I ask for. My body feels a little numb because of too much shaking. Even if this video is not the actual show itself, it gave me a little something to hold on to, to look forward to. 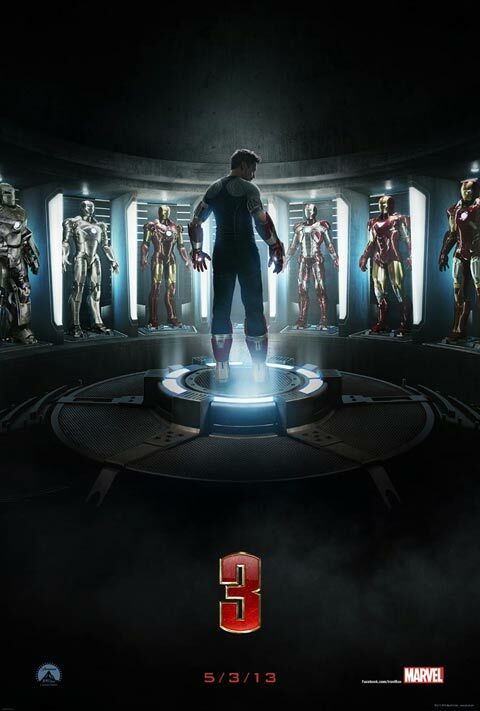 I just hope it's going to be shown much sooner. 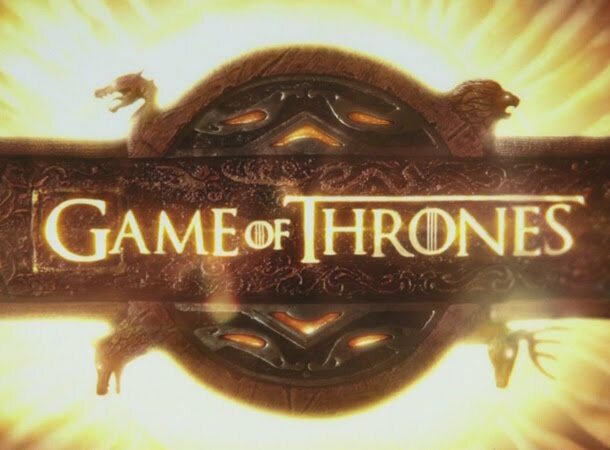 If, like me, you can't get enough of Game of Thrones, here is the production video for this season. 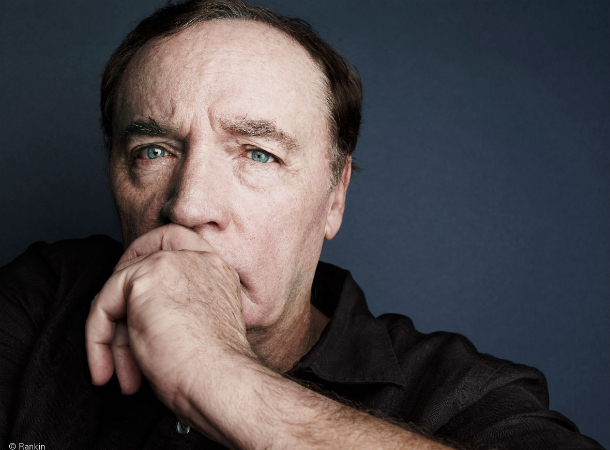 Get some more updates on Game of Thrones Season 3 from its official The Making Of website. Remember that girl with angelic voice on The X Factor last year? She was once then known as Drew Ryniewics, who was eventually christened as Drew by Simon Cowell during the entire duration of the show. Despite not winning the whole thing and landing only up to the Top 7, Drew releases her very first EP composed of 5 tracks mostly to serenade your Christmas holiday season. Drew was my favorite on the first season of The X Factor US when she shattered me with ner unearthly rendition of It Must have Been Love on the Judge's House. 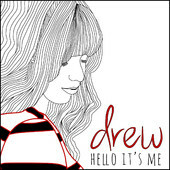 You can download Drew's Hello It's Me EP on iTunes. Taylor Swift has been getting more and more artistic and revealing with her crafts lately. Even her I Knew You Were Trouble music video is not an exception. Not only is she making her love life known through her songs, but she's making sure that everyone recognizes who she's referring to in every song with the help of the accompanying music videos. I Knew You Were Trouble is definitely describing one of her dark relationships, but I am not gonna share with whom. The song is a story of a great realization and somehow an immeasurable regret, but despite all these Taylor seemed not able to go away from it. The music video premiered over MTV Video Premieres. 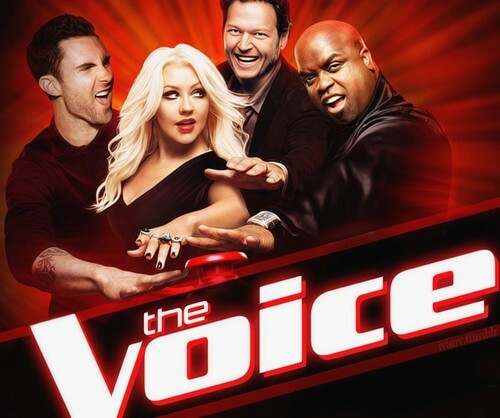 After a few hours of it's release it already gained a lot of viewership, proving Taylor Swift's still strong pull to her fans, which I was once a part of, then had a little cool off and then together again after Red proved to be so good and irresistible. I am not sure if Taylor would take me back after she shouted at me with We Are Never Ever Going Back Together, but I must keep on trying... just kidding. The music video was directed by Anthony Mandler, director of many of today's music videos like Diamonds by Rihanna, Starships by Nicki Minaj and a lot more. It was filmed in Los Angeles, California way back in November and features Reeve Carney as Taylor's love interest. 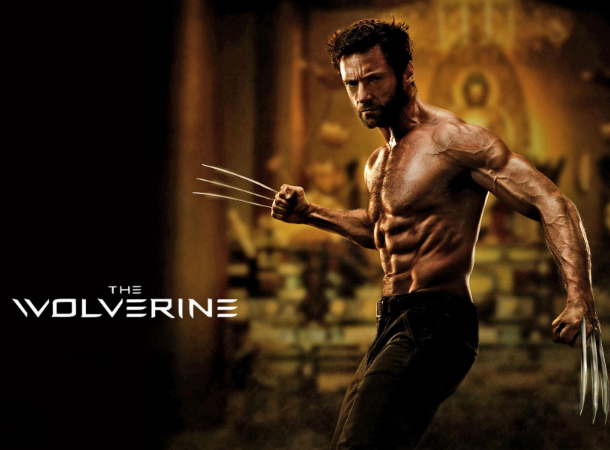 The Wolverine is definitely taking a whole new direction and is somehow running away from its Origins predecessor. In fact, everything about the movie looks different, except for Logan (Full Name: James Howlett), who was portrayed by Hugh Jackman since the very first live-action X-Men movie. The movie is trying to be cool and wanted to erase from the movie-goers's memories the not-so-successful remains of X-Men Origins: Wolverine. 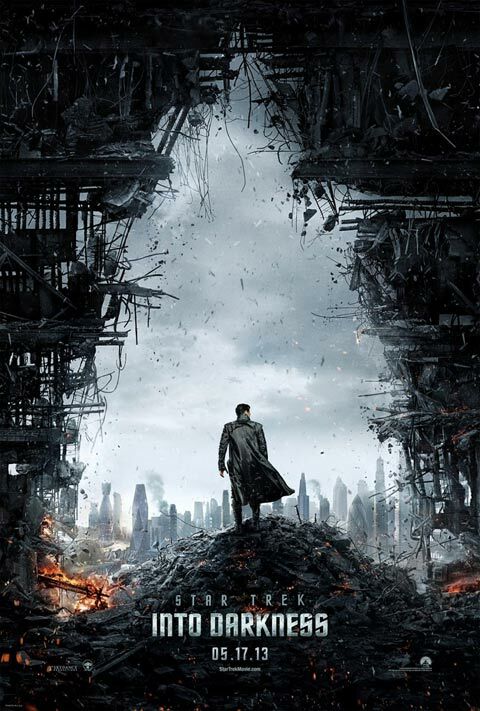 The marketing stunts were so cool I had almost mistaken the new poster of the movie for a new comic book arc. 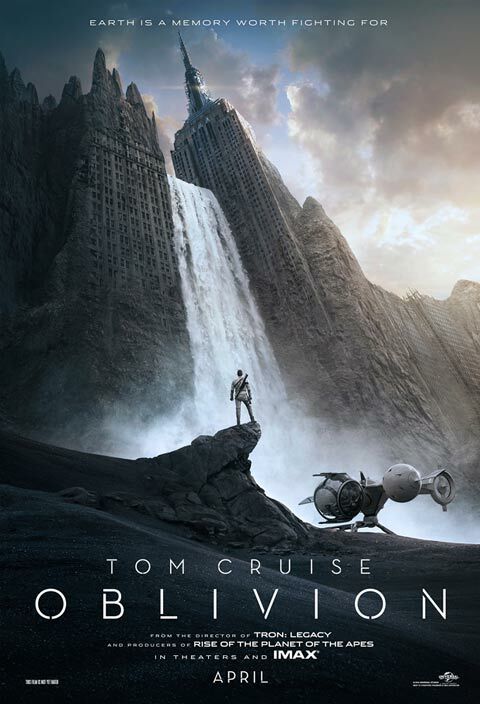 Gavin Hood, the Ogirins director, stepped down and let James Mangold do the cool directing. The story was based on the comic book arc by Chris Claremont and Frank Miller, and was adapted to screenplay by Christopher McQuarrie and Mark Bomback. The Wolverine finds Logan, the eternal warrior and outsider, in Japan. There, samurai steel will clash with adamantium claw as Logan confronts a mysterious figure from his past in an epic battle that will leave him forever changed. Expect a new set of characters since Logan will be heading over to Japan. This is another way to make sure we won't remember... the... you know... sorry I have already forgotten what I'm going to say. 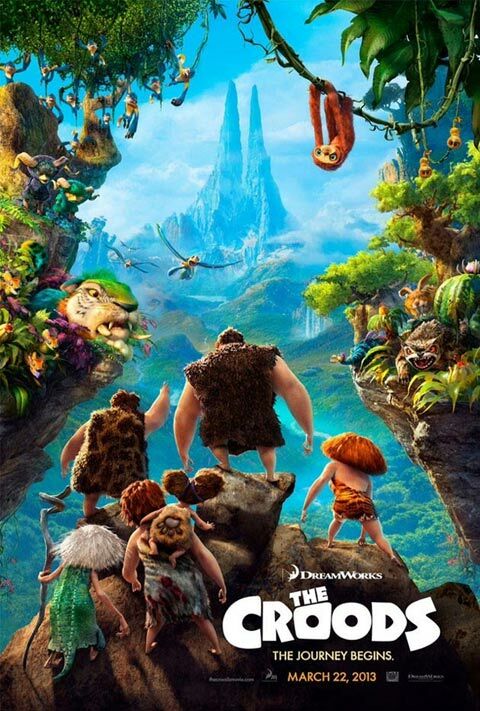 For the meantime, let's all wait and do something else before the movies' release on July 26, 2013. 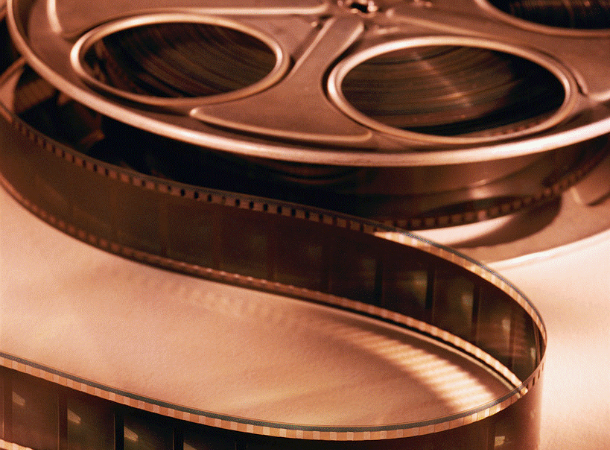 You can visit The Wolverine official movie site here. 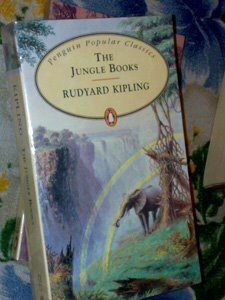 - The book reduced the archaic English and complicated storyline of Shakespeare to a simple level that children could read and comprehend. 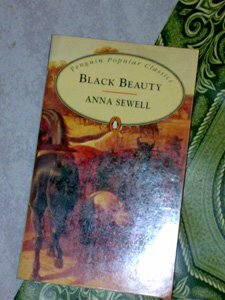 - Mary Lamb was responsible for the comedies, while her brother wrote the tragedies; they wrote the preface between them. I always wanted to read the Shakespeare plays, but I am not equipped to understand the Old English used in the poetry. But thanks to Lamb's Tales from Shakespeare I was able to grasp a somewhat faithful overview of at most 20 Shakespearean plays. No better introduction to William Shakespeare's dramatic masterpieces exists than the delightful prose adaptations of Charles and Mary Lamb, first published in 1807. The two selected 20 of Shakespeare's best-known plays and set out both to make them accessible to children and to pay enthusiastic homage to the original works. Together the Lambs distilled the powerful themes and unforgettable characterizations of Shakespeare's plays into elegant narratives--classic tales in their own right. Charles took responsibility for such powerful tragedies as Othello, Macbeth, Hamlet, and King Lear, while Mary worked on the comedies: brilliant fantasies like A Midsummer Night's Dream and The Tempest, and thought-provoking plays like Measure for Measure, Cymbeline, and The Merchant of Venice. 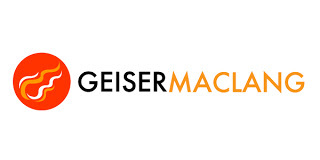 As the authors point out in their Preface, their versions of the tragedies tend to rely on the language of the original plays, while the comedies are more freely adapted. 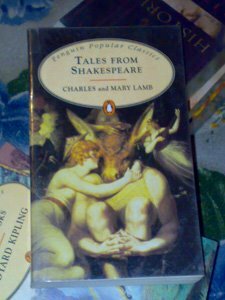 But all of the Lambs' stories--with their clear, supple, and rhythmic prose--reward any reader, whether encountering Shakespeare for the first time or revisiting his work. 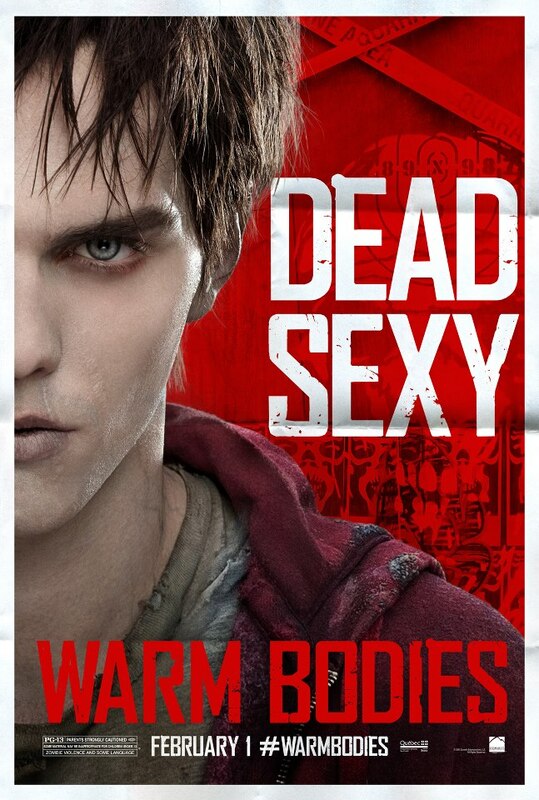 If the trailer is not enough to convince you to watch Warm Bodies then maybe these 5 new posters will keep you going. 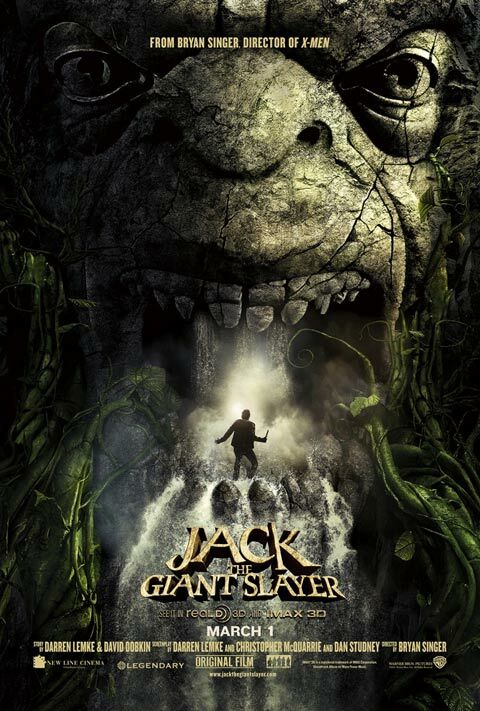 Presenting its two main characters, the movie posters follow the same reddish format that could pump some blood into the lifeless undead. 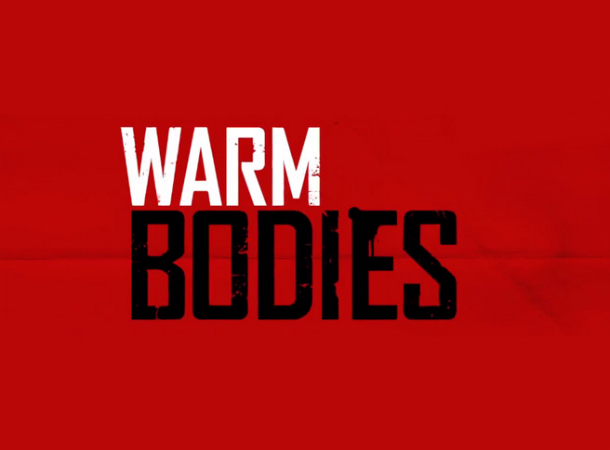 Based on the novel of Isaac Marion with the same title, Warm Bodies chronicles the life (?) of the undead R (brought to life by Nicholas Hoult), who falls in love for the fleshy and certainly alive Julie Grigio played by Teresa Palmer. 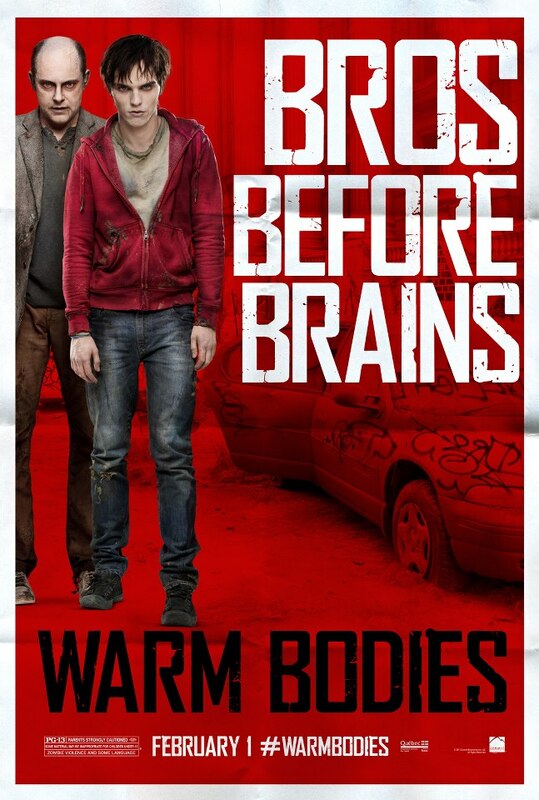 Warm Bodies is directed and adapted to screen by Jonathan Levine, who is best known for the cancer comedy-drama 50/50. 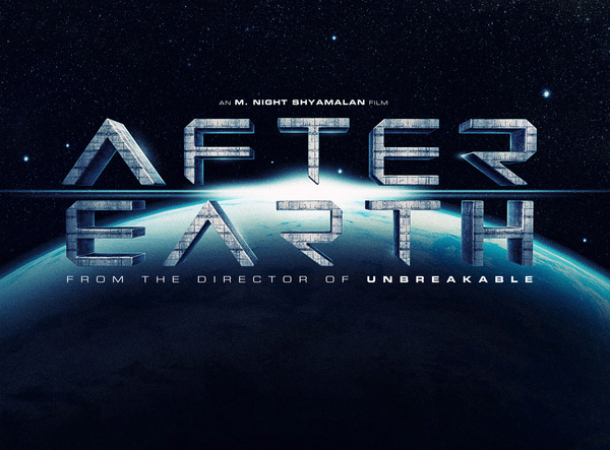 It will be produced by Summit Entertainment that brought you another box office hit adaptation of The Twilight Saga. 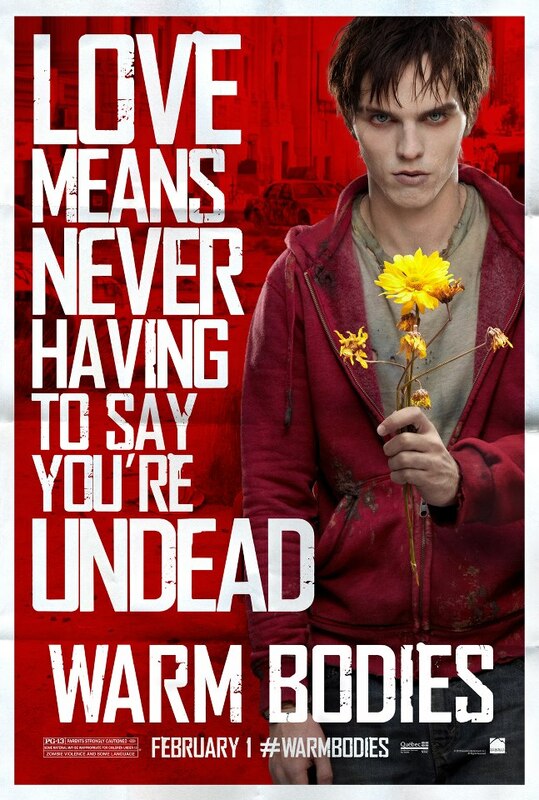 Have an early and funny Valentine's Day celebration next year by watching Warm Bodies on it's release on February 1, 2013. 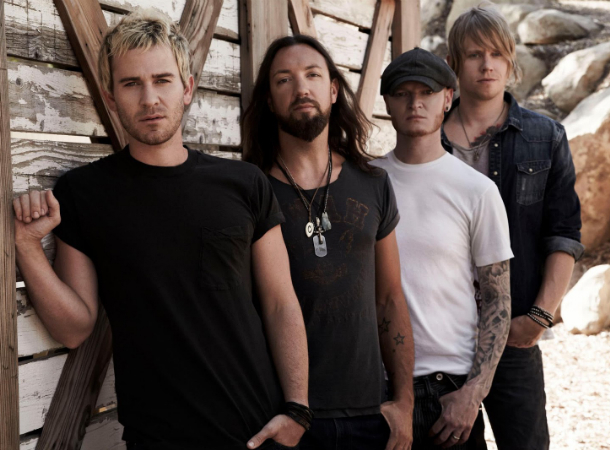 I've been obsessing my self with Lifehouse's live performance of Storm lately. 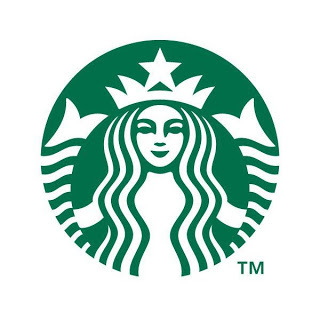 It was not because of the recent typhoon that ravaged some parts of the Philippines. Nor was it because of the stormy emotions I feel inside despite the Yuletide season. The madness was simply explained by the excitement I felt because of the upcoming album by the said band. 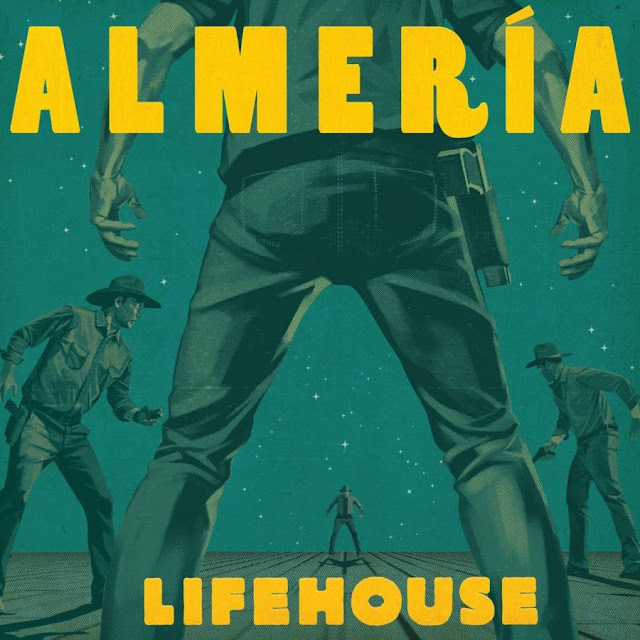 Lifehouse will be releasing their sixth studio album titled Almeria on December 11, 2012 and I wanted to relive my days of old by listening to one of my favorite Lifehouse songs. The standard edition of the album is composed of 10 tracks with an addition of four more for the deluxe cut. Almeria is currently available for pre-order on iTunes until it's official release on December 11, 2012. 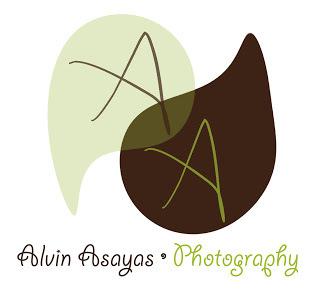 First of all, I thank the Almighty for this wonderful opportunity. 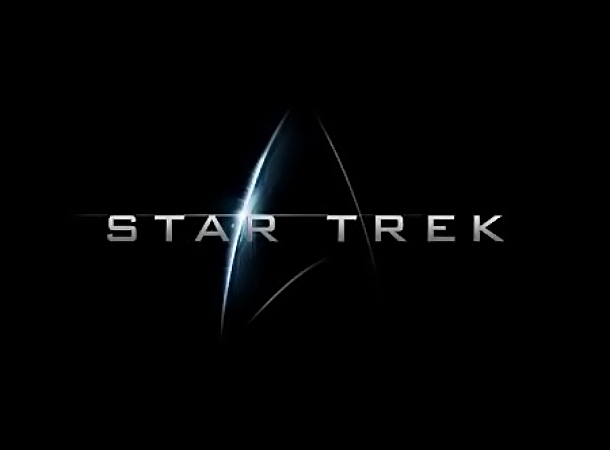 2012 has been an incredible ride. To all the hardworking people behind Best Cebu Blog Awards, thank you for recognizing the efforts of each an every Cebu Blogger and especially for believing in Kernel's Corner. It is not actually I that deserves the recognition, but these guys who continue to push trough with the vision of empowering the local bloggers of Cebu. Guys, I salute you! 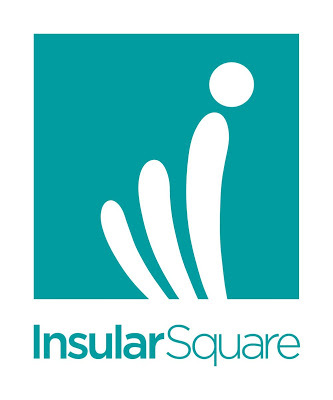 To the sponsors, you are supporting a community full of inspiring stories and people, who are making a difference. So thank you. I started Kernel's Corner for reasons common to most bloggers: to share and to express our thoughts and feelings. Of course, it hadn't been an easy journey. I think every blogger would agree with me when I say Blogger's Block is the hardest to deal with on days when an update is a must. Personally I get panicky if I don't get to post at least 5 times a week. That sounded obsessed, but for me it's a labor of love. 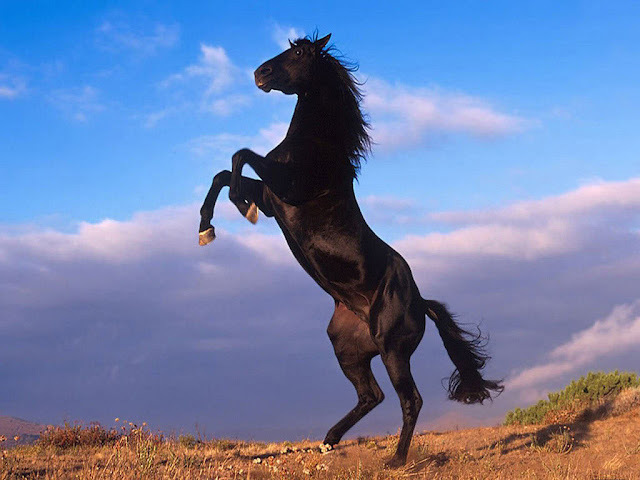 I just can't stop blogging. 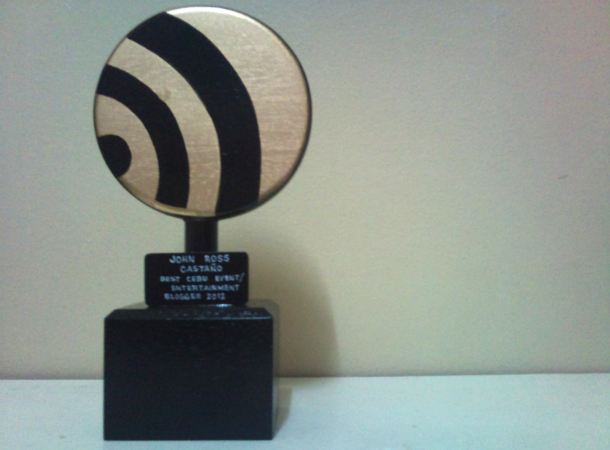 And so I thank Best Cebu Blog Awards for recognizing Kernel's Corner as the 2012 Best Cebu Entertainment Blog. Thank you for bringing out the best in us and for the interesting journey that we all have gone through to make this year's Best Cebu Blogs Awards a success. Mabuhay ang Best Cebu Blogs Awards! G.I. 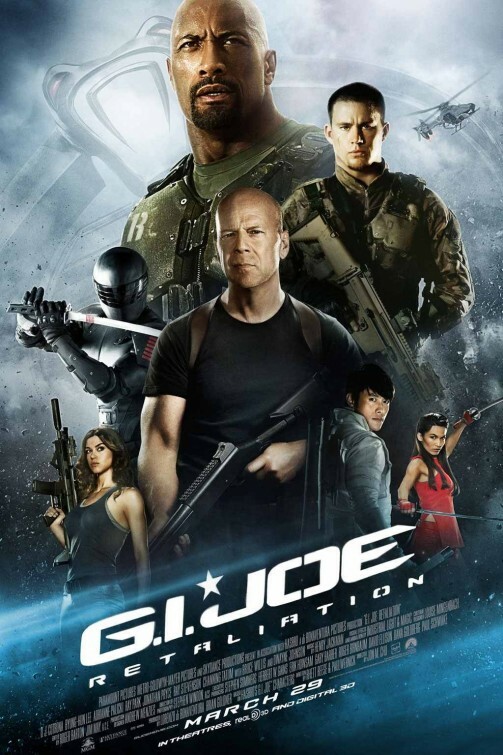 Joe: Retaliation is the sequel to the 2009 G.I. Joe: The Rise of Cobra. The movie, which was originally sub titled as Cobra Strikes, assembles once again the surviving G.I. Joes with a few new additions to the cast. Dwayne Johnson and Bruce Willis will be joining the ultimate Joe played by Channing Tatum. Aside from the dangers of having Cobra around, the G.I. Joes must also face the government as it threatens the team's very existence. In this movie, the team will also cross paths with Zartan, Storm Shadow and Firefly, all serving under the newly released Cobra Commander. Jun M. Chu directs the movie based on the writings of the Zombieland scribes, Rhett Reese and Paul Wernick. Aside from the three cast mentioned above, Arnold Vosloo, Ray Park, Jonathan Pryce, and Lee Byung-hun will also be back to reprise their roles from The Rise of Cobra. Watch out for G.I. 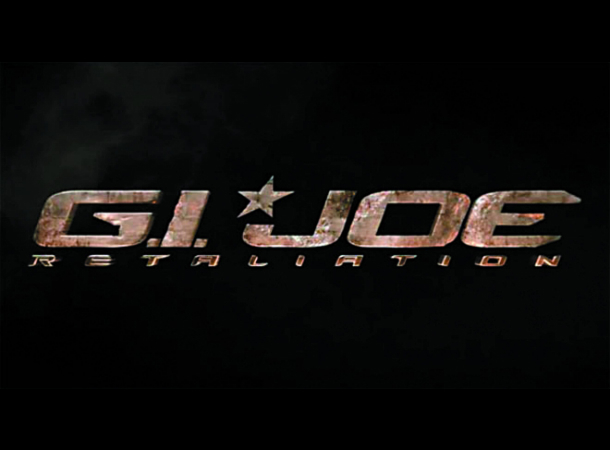 Joe: Retaliation in cinemas on its March 29, 2013 release.